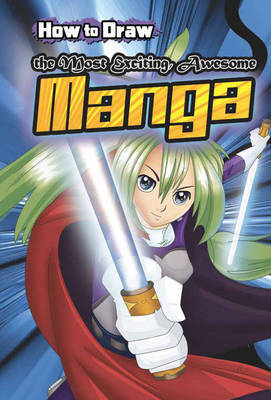 Its time for some manga mania! Bring to life ninja heroes, warrior princesses, mecha monsters, wacky chibis and other cool manga mainstays all in a few simple steps. Get creative with costumes, wild with weapons, and daring with details. Then pull it all together in your very own comic panels.